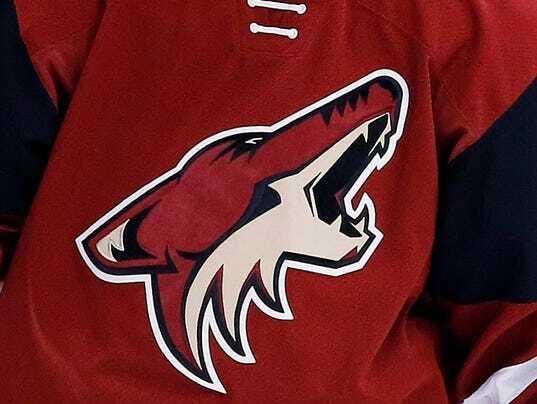 GLENDALE, Ariz. (AP) — The Arizona Coyotes have hired Dawn Braid as skating coach and say she is believed to be the first full-time female coach in NHL history. Braid has a long association with the NHL. She worked part-time for the Coyotes last year and served as a skating consultant with the Toronto Maple Leafs, Anaheim Ducks, Buffalo Sabres and Calgary Flames. Braid also spent seven years with the Athletes Training Center as director of skating development. Among the skaters she worked with while there is New York Islanders center John Tavares.